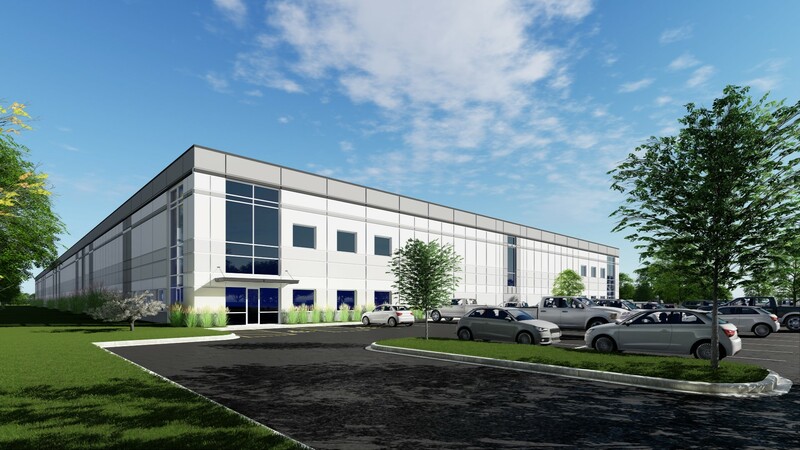 (RO SEMONT, Illinois)- Mark E. Augustyn and James A. Brucato, owners of Principle Construction Corp., are pleased to announce that the company has been selected by Seefried Properties to build a 107,000 square foot speculative warehouse at 2080 Lunt Avenue in Elk Grove Village, IL. The 107,000 square foot project will include 32’ clear height with 16 dock positions, two drive-in doors, and 134 car parking. The building is a steel framing and joist bearing precast skin with 45 mil ballasted roof meeting the 2015 Illinois energy code. There is a 30,000 cubic feet of underground storm water detention system on the project site, an ESFR fire sprinkler including a fire pump. Anticipating the potential needs of a either a single tenant or multiple tenants, the main electrical service to the building is sized at 1400 AMP 480V 3phase and the building will have two (2) make up air units on the roof. Energy efficient T5HO fluorescent lights will provide 30 footcandles throughout the warehouse space. Principle will also build a 134-stall parking lot adjacent to the building. Construction is slated to be complete at the end of December 2017. Principle’s Mark Augustyn serves as the principal on the project along with Principle’s Darrin Dehmlow who will serve as project manager and Mark Frane as Superintendent. The project architect is Harris Architects and Vice President of Construction and Development at Seefried Properties is Sean Tyrrell. "We could not have been more pleased with the performance of your team and especially the flexibility that you showed when we encountered unexpected shifts or changes in the timing. 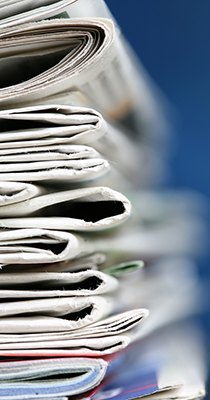 Your team has worked tirelessly to ensure both the accurate and timely completion of our job. 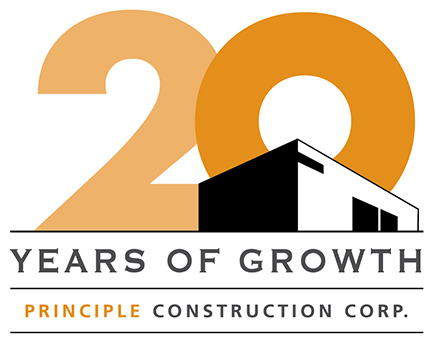 We continue to be great fans of Principle Construction."